Death is like a theft, it comes unexpected. There are some who would just die instantly because of accidents and other reasons. With this, there are many people who are seeking for ways to talk to their family ones who had died without any signal. One of the ways is the consultation of a psychic medium. Mediums are people who have the skills and abilities to connect to the other world, and thus, they can talk to the dead. They can either talk to them personally, or they can allow the dead to use themselves so that the dead will talk personally to his family. If you are to consult a psychic medium for the first time, there are some things that you should be careful of. First, not all mediums are real. There are many scams in this world, and the psychic world is not exempted. Therefore, for you not to become a victim there are signs that you must consider. These will ensure that you are really dealing with a genuine medium. A good medium can provide a reading without asking too many questions. There are some who would try to ask many questions to their customers in order to gather much information. They would then connect all the information in order to come up with a prediction. With this, some people would think that they are really genuine. However, this should not be the case. A genuine one should not ask many questions, rather, he should be able to base the reading by just asking one good question. 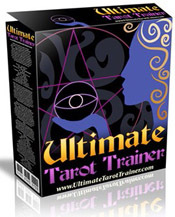 With this, you can be sure that he is not just giving you a cold reading. You can be sure that he is not just playing around with you, just to get your money. A good medium is a professional one. Always remember that mediums may have the abilities and skills, but still, they are not perfect. Therefore, they can also commit mistake. Thus, a good one should not insist on what he beliefs. He should be able to accept his mistakes and be open-minded. He must be humble at all times and must accept the fact that the reading he is doing is not going to work. With this, he will try to start a new reading, making sure that he already sees things clearly and that he is not getting wrong information. It is truly a gift to have the skills and abilities of a medium. But then, not all mediums have the same characteristics. Therefore, it is important to sort out those who are really capable of doing their job from those who cannot in order to have a wonderful and life-changing experience. Considering the tips mentioned above can help a lot so that you will be able to spot a genuine psychic medium. They can help so that you will not waste your time and money. And above all, they can help so that you will be able to receive a real psychic reading. Therefore, every time you are in search for a medium or any reader, consider using them. Interesting articles about Psychic Mediums! 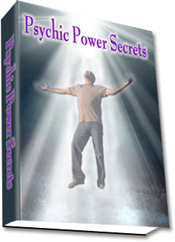 First thing that you have to do is to know if you have psychic medium abilities. Mediums can either have clairvoyance or the ability to see spirits, clairsentience or the ability to feel the spirits, clairaudience or the ability to hear the spirits, and claircognizance or the ability to know the spirits. You may have one of these abilities. All Psychic Mediums start communicating by opening their third eye first or by activating their sixth sense. A deep concentration is needed. They need to focus on something to be able to open their extra senses. The existence of Psychic Mediums is a proof that there is indeed a life after death. How they were able to convey messages to the dead is unexplainable. Thus, being a medium is indeed a gift. And, not all psychics are mediums, but, all mediums are psychics. 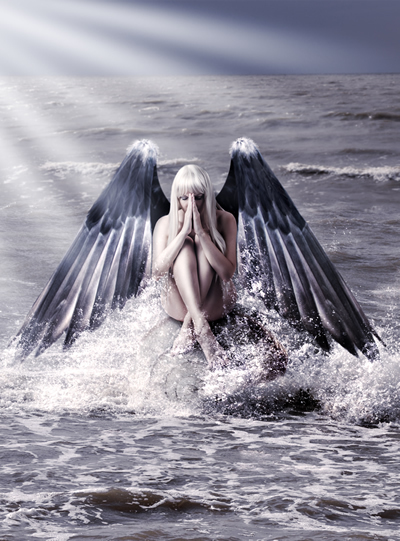 Angels & Psychics: How They Cross the Line? The earth is basically a place brimming with divine energies. Psychic mediums have the ability to really concentrate and focus on these energies in order to communicate with them. And that is how mediums could connect with such immaterial beings in their subtle vibrations. Angels are guides and help give direction and assistance to people. They are spirit guides and they could only offer their help if given permission through the help of authentic psychics. There is undoubtedly information overload when it comes to searching for the best psychic readers today. This industry of the paranormal is definitely saturated with both authentic and fraud psychics. Hence, the key to maximizing the benefits you get from a psychic reading is in finding genuine readers and filtering out the scams. How do you do this? Reputable psychics abound especially if you know where to find them. Good thing, reliable sources such as psychic-mediums.html provide honest and trustworthy information. Psychic mediums are people with special gifts to delve into paranormal phenomena. Everyone is born and gifted with intuition however only a few choose to harness and develop their abilities. Hence, there are psychics and there are those who are not. Psychics could do several things which are out of the ordinary. Psychic readings are done to unravel things and events which are yet to happen. Predictions and divination however are just parts of the vague and wide psychical realm. Mediumship is another variant of the supernatural world which is the practice of communicating with spiritual beings.